Flex-O-Line�is manufactured in a premium grade (Deldrin) material which is chemically� resisitant to petroleum products, coolants and most common chemicals. diameters, valves and large choice of nozzle and fitting. 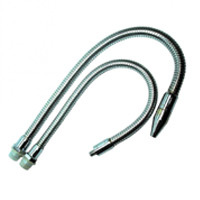 Fergoflex Coolant Pipe incorporates the latest technological development in coolant pipes. 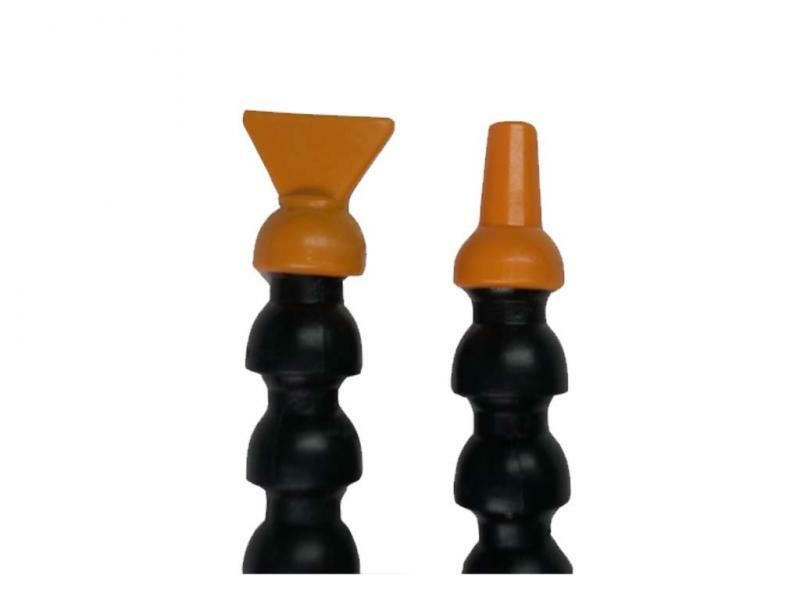 Made of sturdy long lasting materials, the coolant pipes offer trouble free performance for years which is versatile in application. 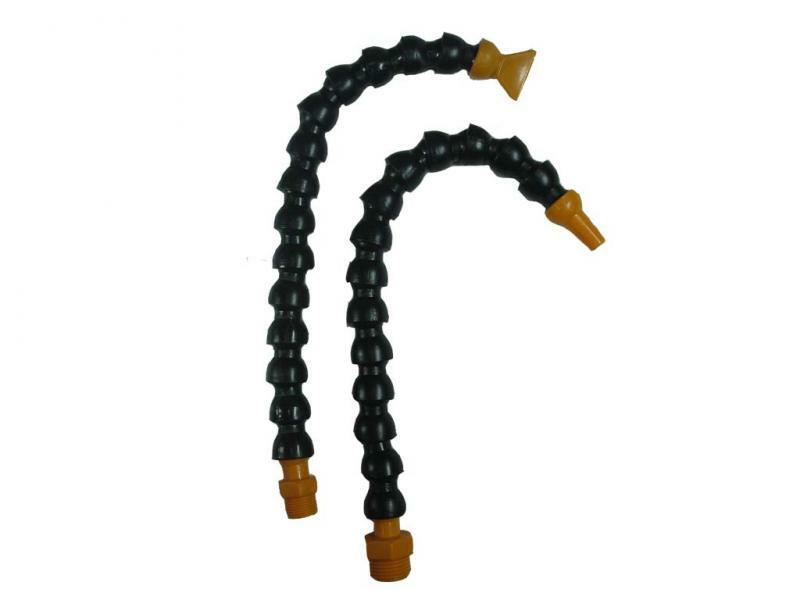 Made of sturdy longlasting materials, the coolant pipe offers trouble free performance for years. 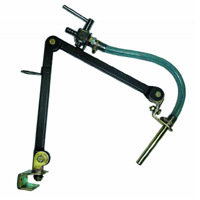 We are supplying a broad series of�Spout Assembly. For the development of these items, our workers make use of finest quality inputs and latest technology in complete accordance with set market norms. It is highly admired amongst our clients for its vast application and is completely checked by quality experts before final delivery. All these products are available in different models and at reasonable prices.